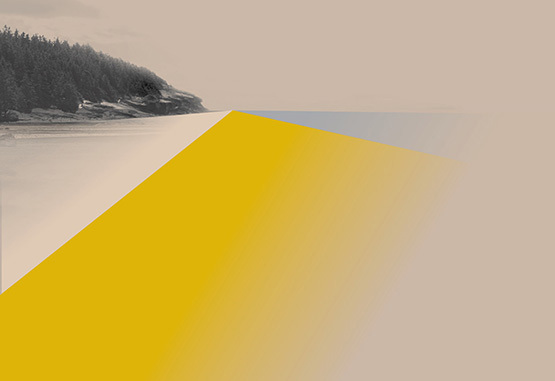 Over the course of The Foreshore tenure at Access Justin Langlois will join Other Sights, Kimberly Phillips and each artist in residence for an informal conversation about their work within the context of The Foreshore. Langlois will respond to each of these conversations with a material contribution to The Foreshore space. JUSTIN LANGLOIS is an artist, educator, and organizer. He is the co-founder and research director of Broken City Lab, an artist-led collective working to explore the complexities of locality, infrastructures, and participation in relation to civic engagement and social change, and he is the founder of The School for Eventual Vacancy and curator of The Neighbourhood Time Exchange. His practice explores collaborative structures, critical pedagogy, and custodial frameworks as tools for gathering, learning, and making. He is currently an Assistant Professor in the Faculty of Culture + Community at Emily Carr University of Art and Design, and the Artist-in-Residence with the City of Vancouver’s Sustainability Group. He lives and works in Vancouver, Canada.